To teachers who want create screencasts, audio and presentations, another addition to the screencast software I have introduced in this blog (CamStudio, Screenr and Jing) is Active Presenter. Active Presenter is a software capable of saving video images and audio narration. 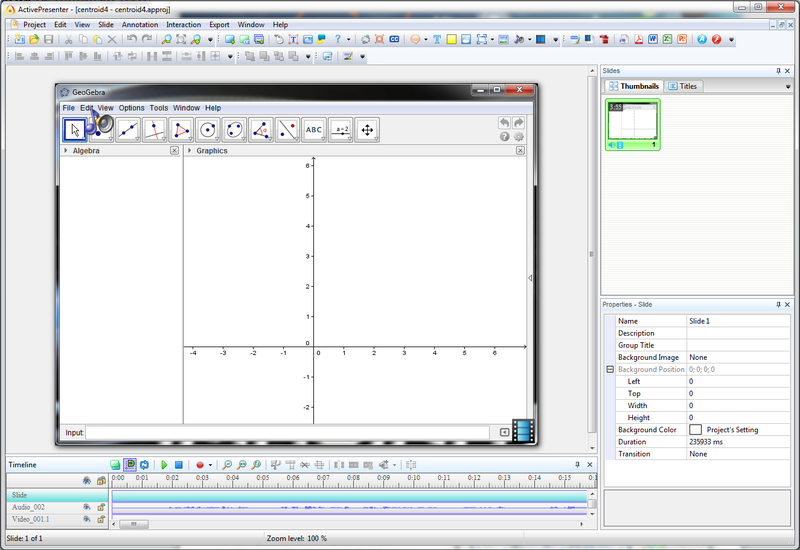 If you have used Jing, or CamStudio before, you may also want to check out Screenr, an excellent screencasting website. The video below will explain more. Screenr is web-based, both compatible with Windows and Mac, and above all free.